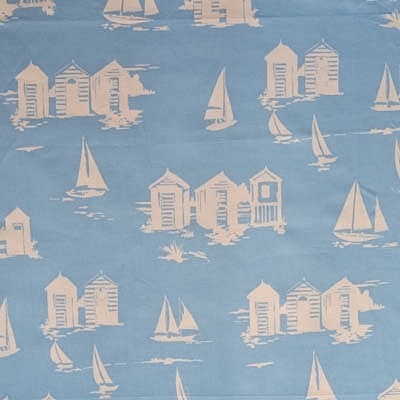 Beaches and all things coastal. 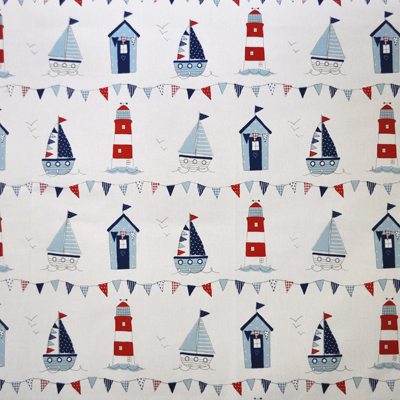 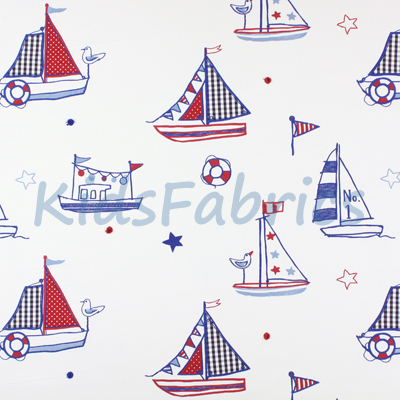 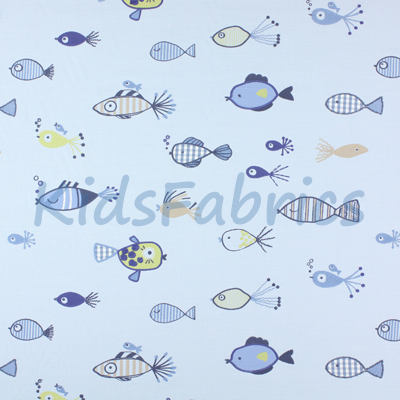 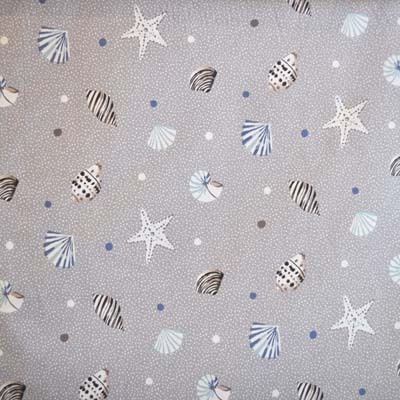 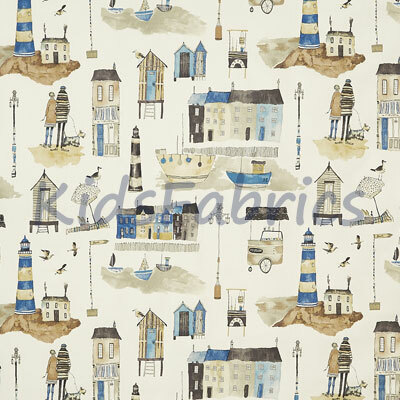 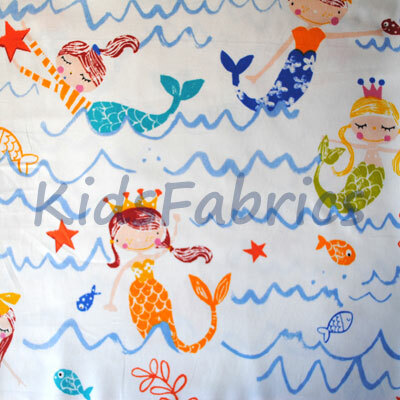 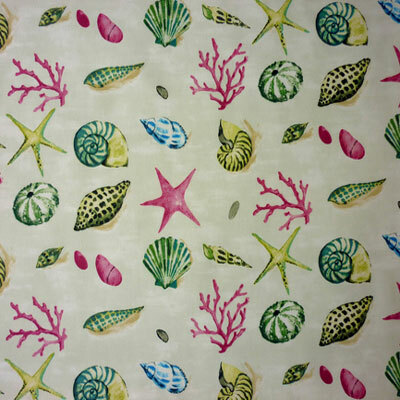 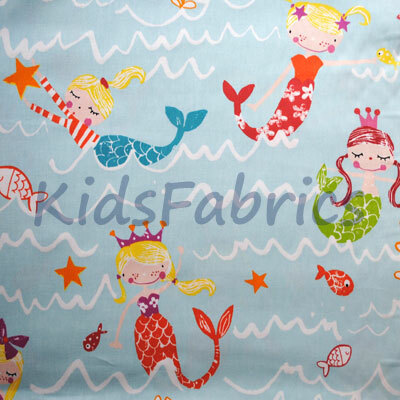 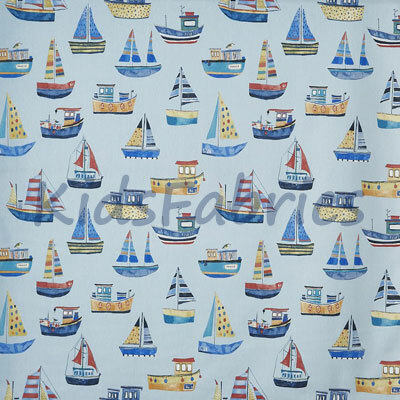 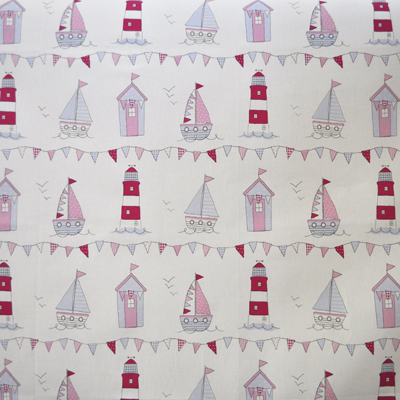 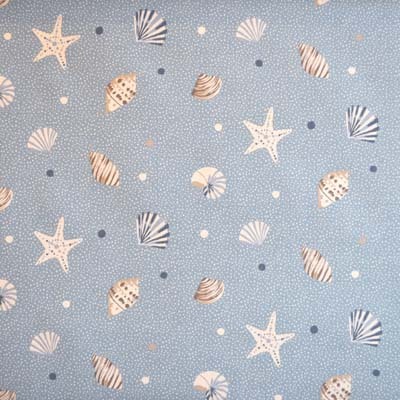 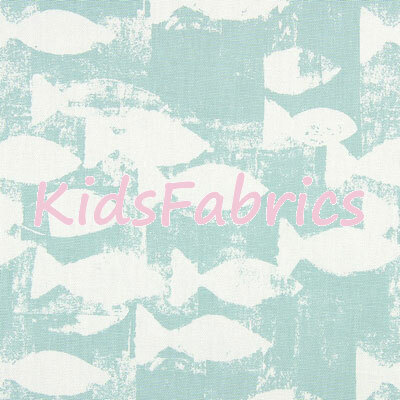 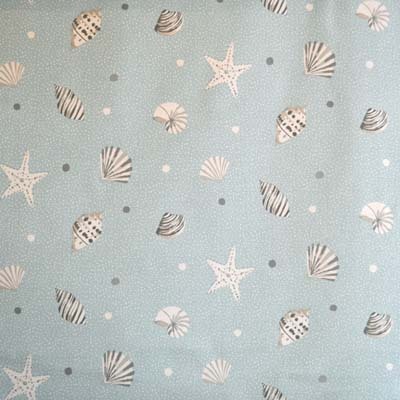 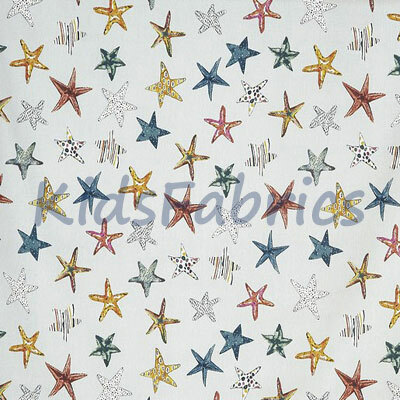 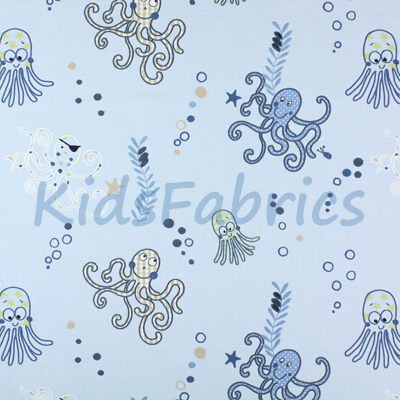 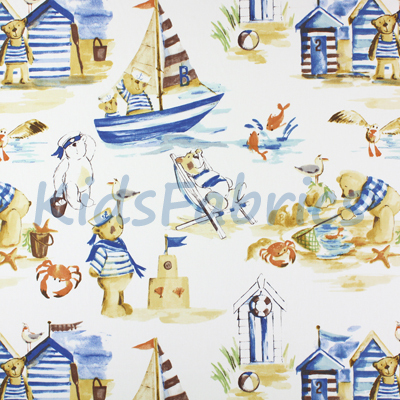 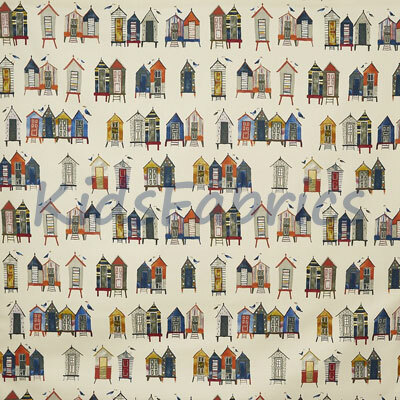 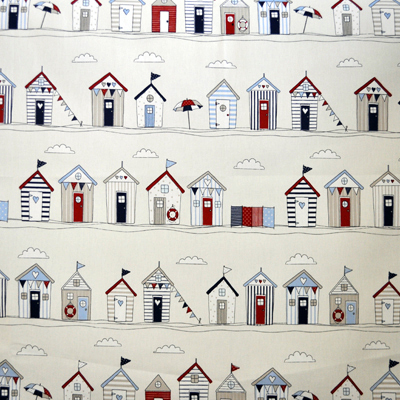 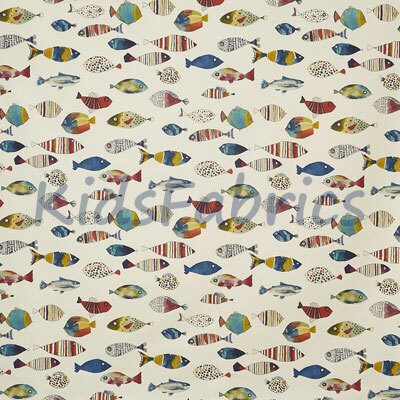 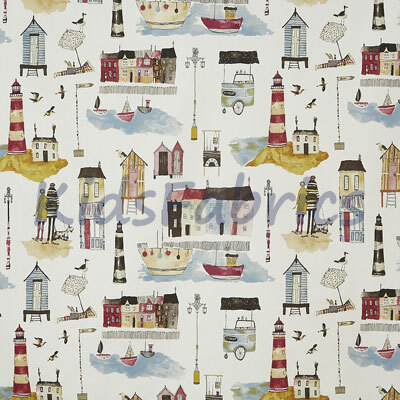 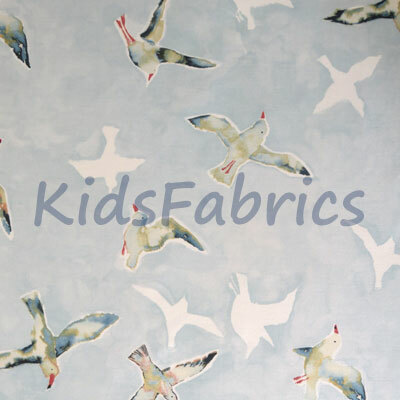 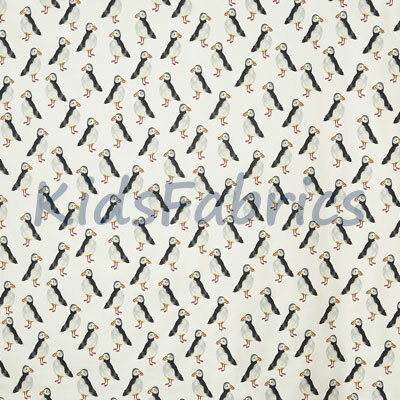 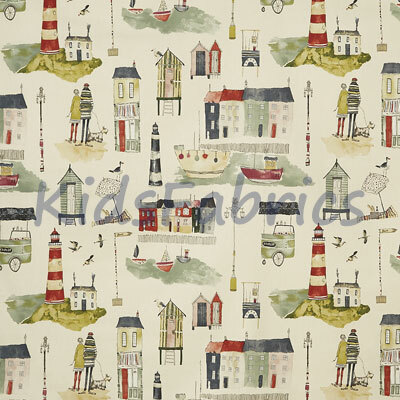 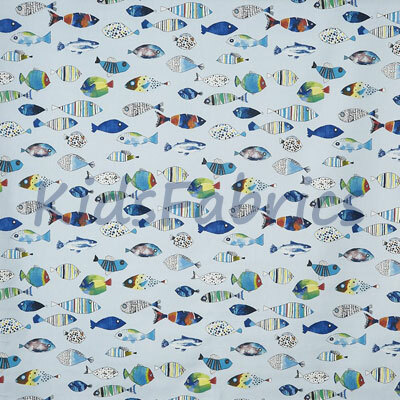 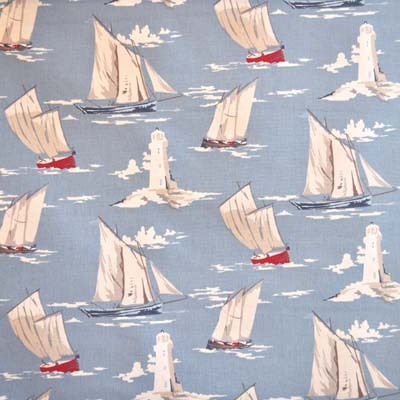 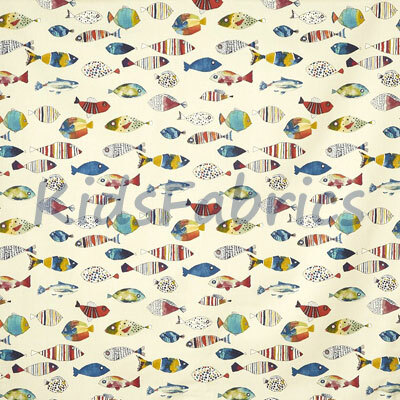 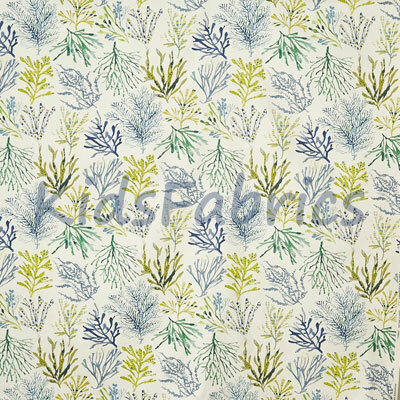 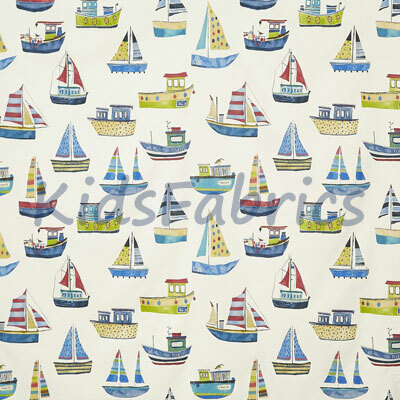 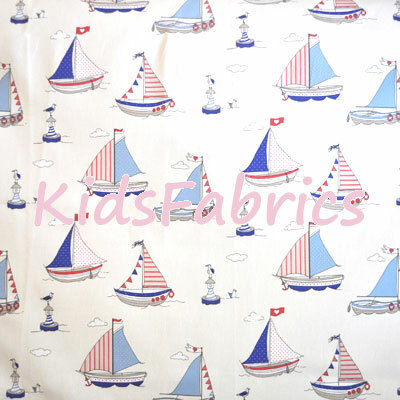 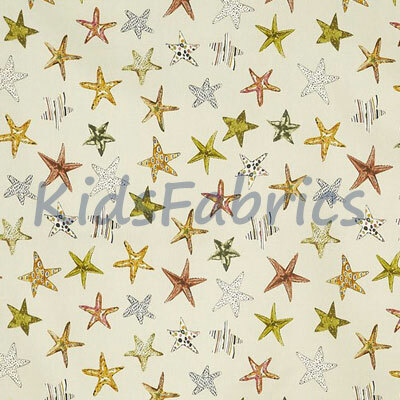 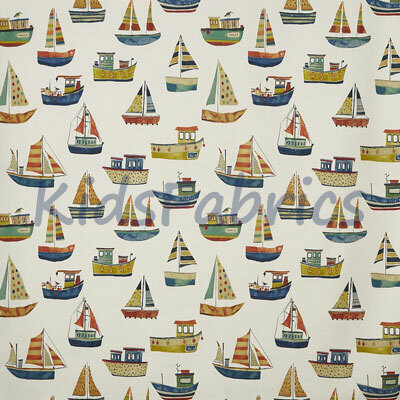 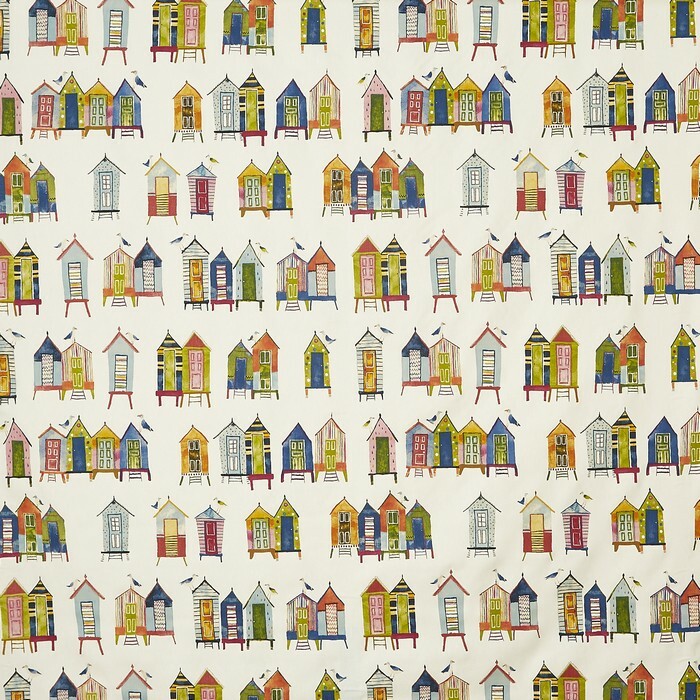 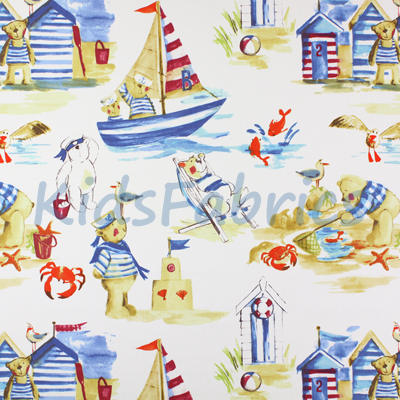 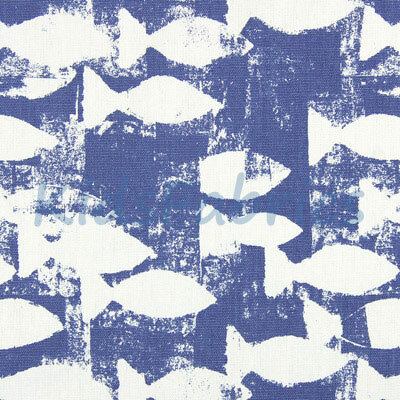 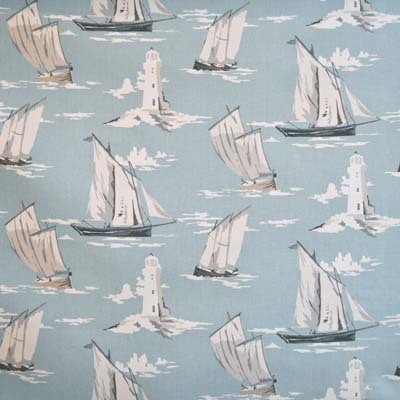 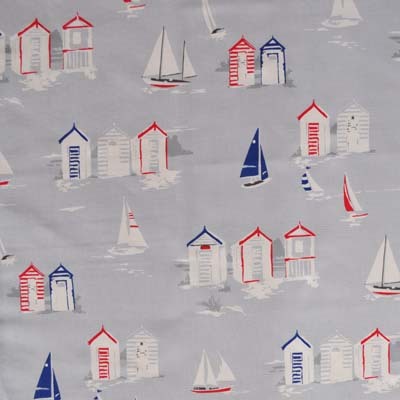 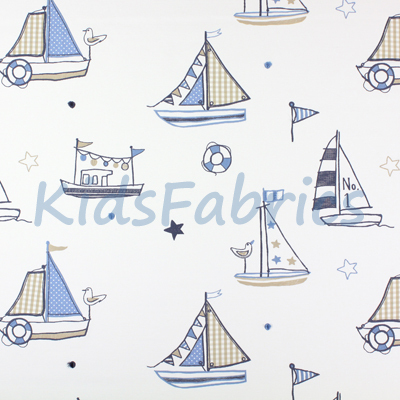 Featuring boats, sailing ships, fish, beach-huts, anchors, mermaids, whales and octopus fabric designs for children's rooms and bathrooms. 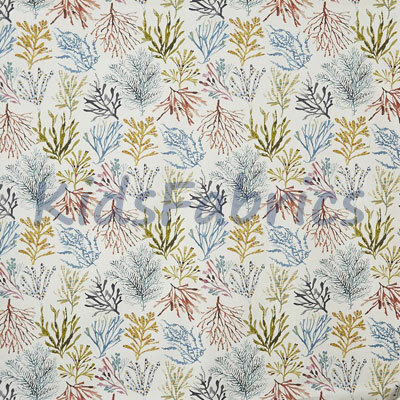 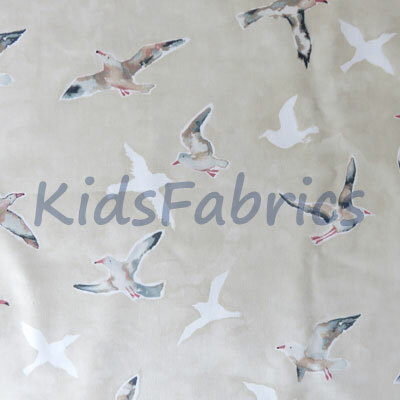 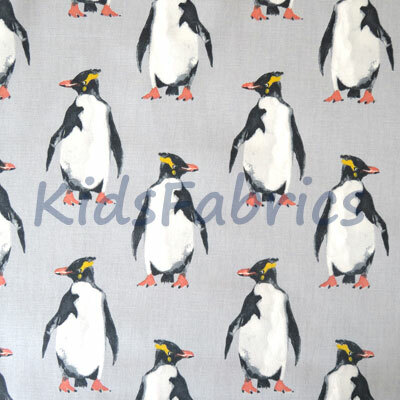 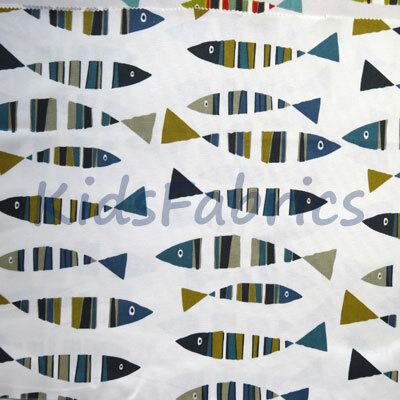 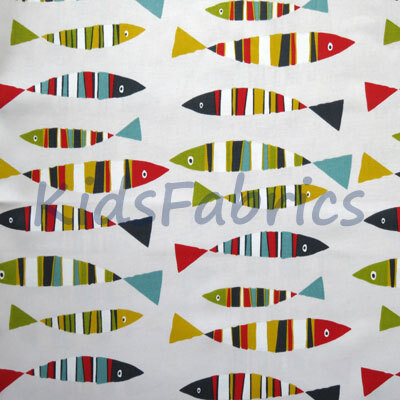 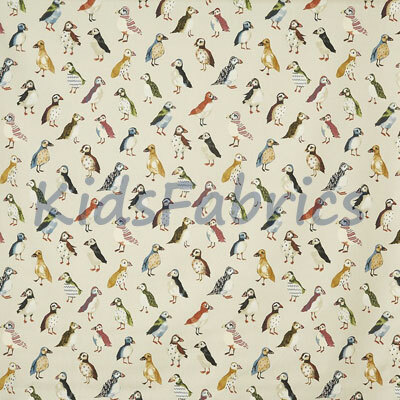 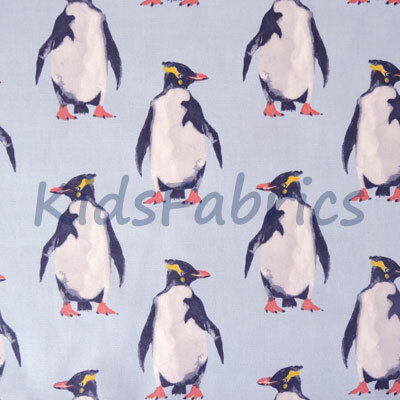 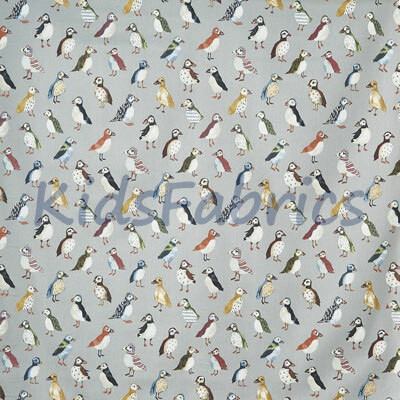 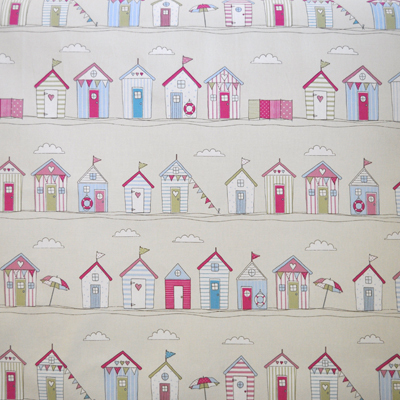 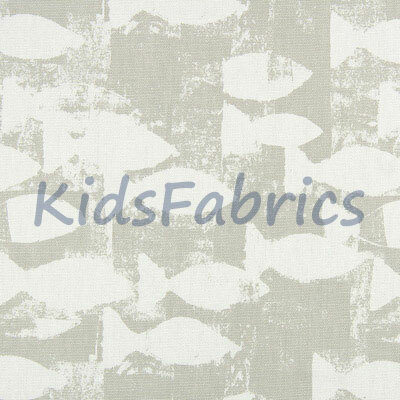 Furnishing fabrics in 100% cotton for curtains, blinds, cushions and general furnishings.